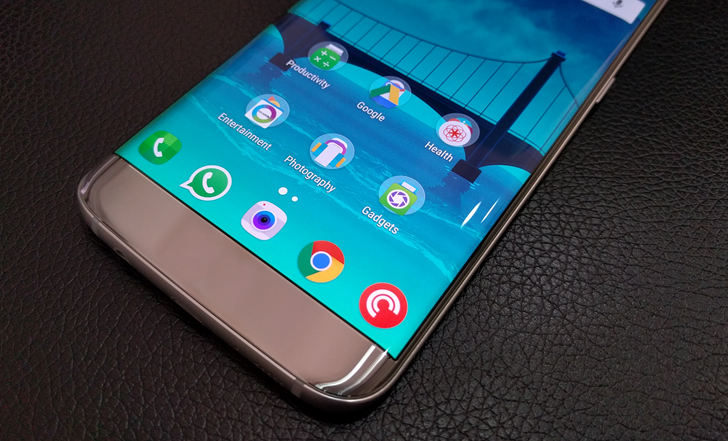 The Galaxy S8is also touted to come with a curved screen display which would be without display bezels at the sides of the screen. The bezel-less display will afford users a more robust viewing experience and coupled with the fact that Samsung usesAMOLED displays, the display is expected to be spot-on. There will also likely be a virtual home button in the absence of the physical one and it will be embedded under the glass at the bottom edge of the screen likeGoogle's NexusandPixel. Keep in mind that dropping the home button would also mean moving the fingerprint reader, possibly to the rear of the device like many competing manufacturers do. The Galaxy S8 will also come with AI-enabled features which is said to be different from those already in the market and would also likely have an upgradeddigital assistantthat will use voice commands tosend text messages, make phone calls and provide daily appointment scheduling.